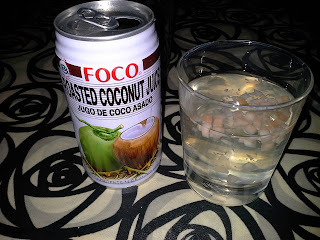 Roasted coconut juice- just like regular coconut juice but with a mild roasted flavour coming from the roasted coconut bits floating in the coconut juice/water. 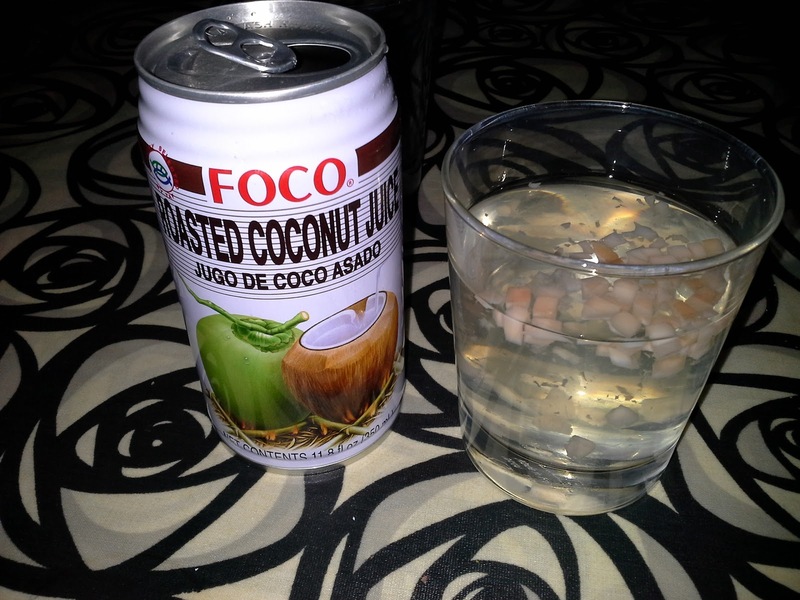 Coconut drink- This one also has some grape juice in it and the particles floating in the drink are slightly grape flavoured jelly bits. 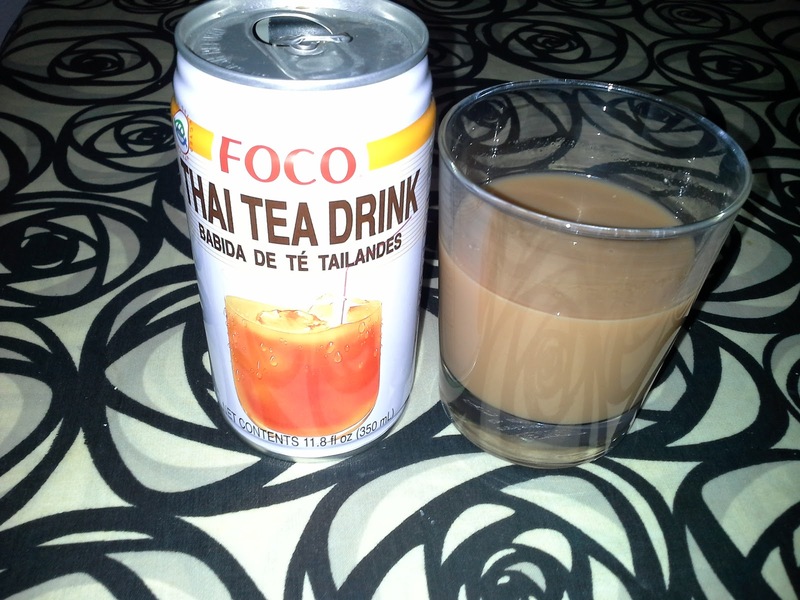 Thai tea drink- milk, sugar and tea. 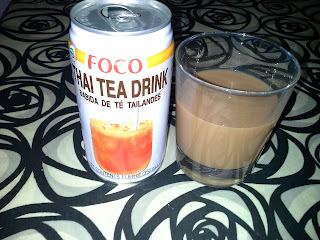 A bit too sweet for my taste but still, not that bad. 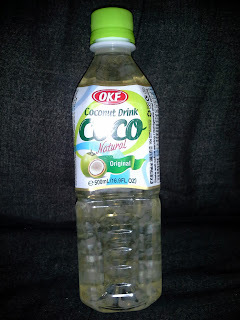 Have you ever tried any of these drinks? What did you think of them?